Thanks to up to five feet of snow since mid-October, Breckenridge and Keystone will open for the 2018-2019 ski season on Wednesday, November 7th. Both resorts were originally set to open on Friday, November 9th. 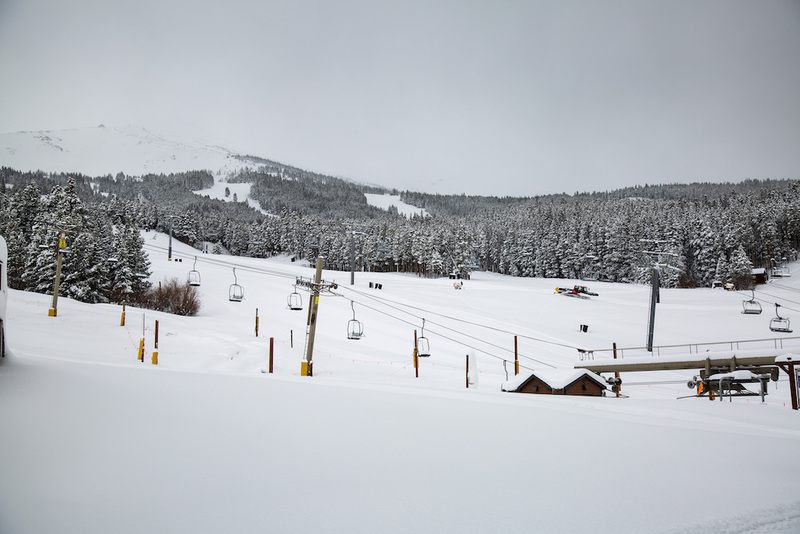 "This is the first time in nearly 10 years that either Breckenridge or Keystone will be opening early," said John Buhler, Breckenridge's vice president and chief operating officer. "It’s been a snowy start to the season and it is official; the skiing and snowboarding season is here. We are thrilled to kick off the winter season this week and anticipate opening up a variety of terrain quickly at the resorts." Visit Breckenridge.com and KeystoneResort.com for more information.